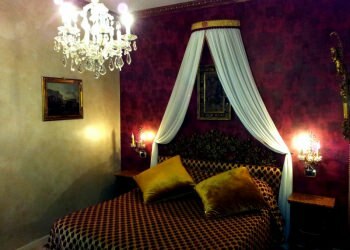 Villa Sogno b&b consists of 5 double bedrooms, on two floors, to find maximum relax and comfort thanks to the attention to details, latex mattresses and all furnishing and services as a hotel room. 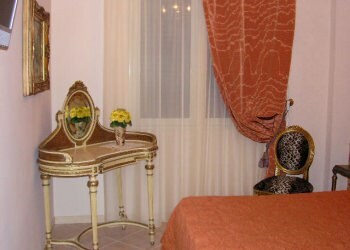 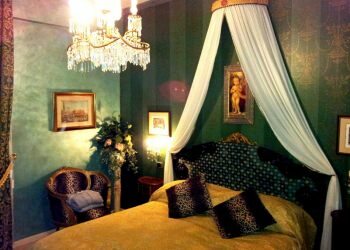 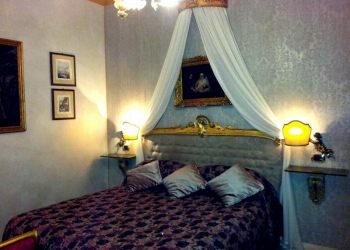 All rooms have ensuite bathroom with shower and majolica from Magreb, Lcd Tv, antique furniture, air conditioning, mini bar. 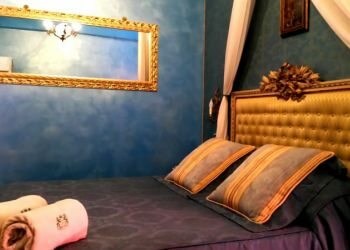 Moreover, all rooms have terrace or windows to enjoy the stunning sightseeing, from our mediterranean garden to Selinunte's Temples and beaches.